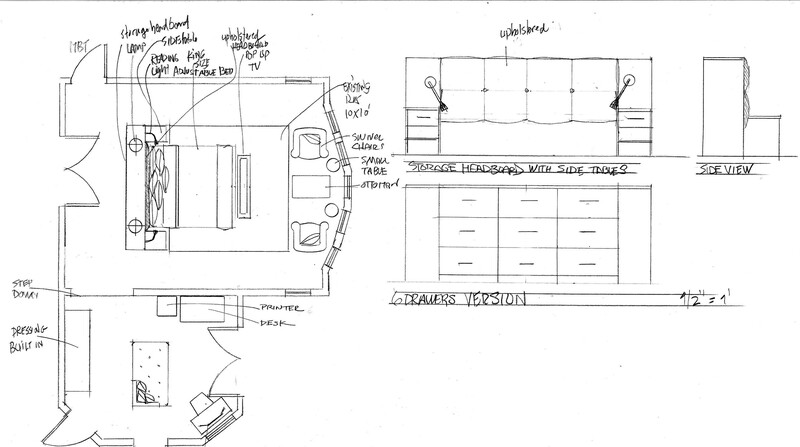 When deciding to design a new or updated space in your home, consider scale drawings by an interior designer. 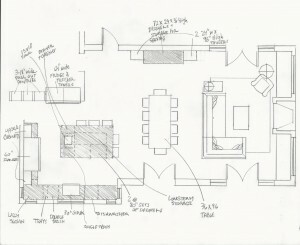 The scale drawings are invaluable in many ways, in that they are a great tool for discussions with your designer in regards to budget and layout. The drawings also clarify the space for you. They belong to you and you can share them with builders/contractors when needed. 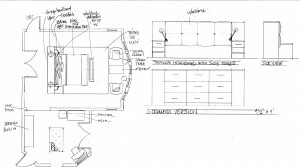 Finally and most importantly, they save you money by helping you make the right decisons for your new or updated space. Your living environment should be about who you are and how you live. That is why we listen to you and infuse your design needs with our passion, creativity and experience. My firm LeRoux Interiors will create the perfect home for you.